We're making it easier than ever to put miles in your account. 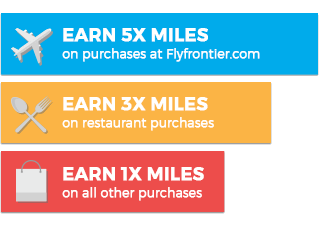 Unlike most airlines, you will earn 1 mile for every 1 mile flown, no matter the price of your ticket. 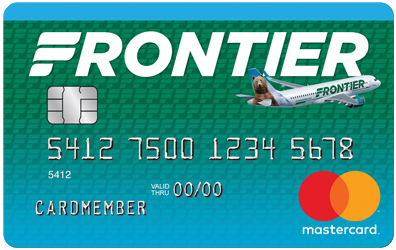 And remember, just 10,000 FRONTIER Milessm is enough for an award one-way domestic flight. To start earning, all you need is an account and we’ll take care of the rest.